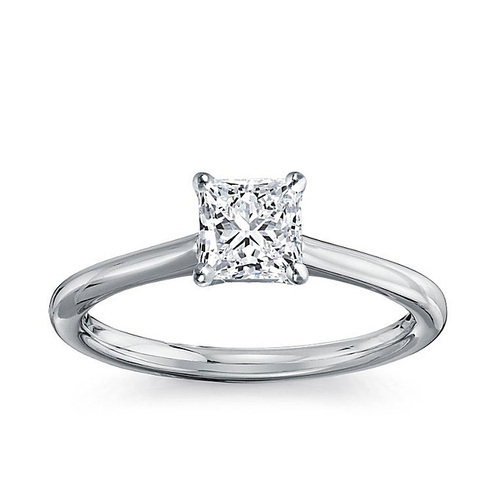 With a firm commitment to quality, our organization is engaged in offering a wide ambit of Diamond Solitaire Ring. We have a vast collection of designers wedding rings, engagement rings, eternity rings, solitaire rings, gemstone rings etc. Incepted at Surat, (Gujarat, India), in the year 1997, we “Sheetal Impex”, are a Sole Proprietorship Firm, that is counted amongst the leading manufacturer, trader, wholesaler and exporter of a comprehensive range of Solitaire Diamond, Diamond Ring, Engagement Ring, Gemstone Ring, Cluster Earrings, Gemstone Earring, etc. Under the efficient leadership of our Mentor “Pinkal Shah (Proprietor)”, we have been able to achieve a remarkable and dynamic position of pride in the industry.